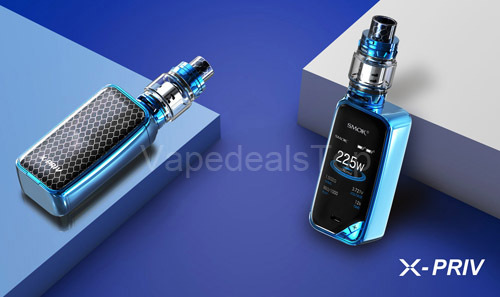 Tesla Punk 85W kit is a great-looking vaping device and it vapes as good as it looks. 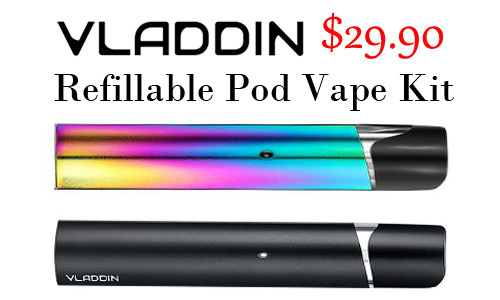 Grab this deal while it last. 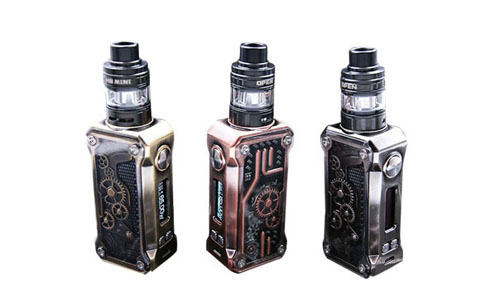 TESLA Punk 85W Box Mod overall adopted punk style design, looks cool and handsome. It features a unique steampunk design with transparent windows on both side of the device. 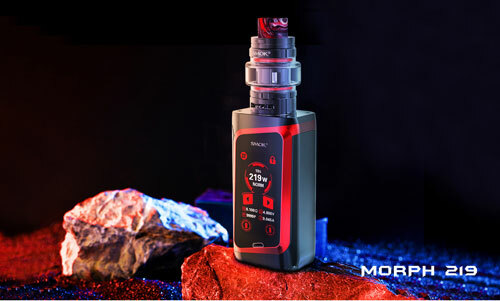 The Tesla Punk can fire up to 85 watts and features temperature control modes supporting Nickel 200 (Ni200), Titanium (Ti) and Stainless Steel 316 (SS) coils. This device also features the Temperature Co-efficient of Resistance (TCR) and taste modes as well. It requires one high amp 18650 batteries (sold separately) which are replaced using the magnetic slide out battery door cover. 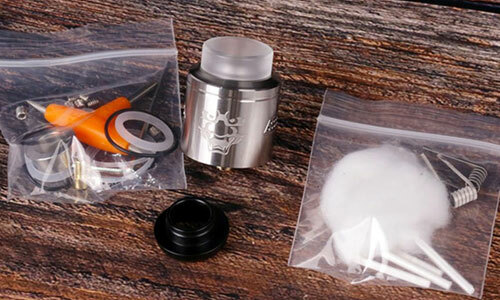 Tesla H8 Atomizer is a 25mm diameter sub ohm tank with 5ml e-liquid capacity. 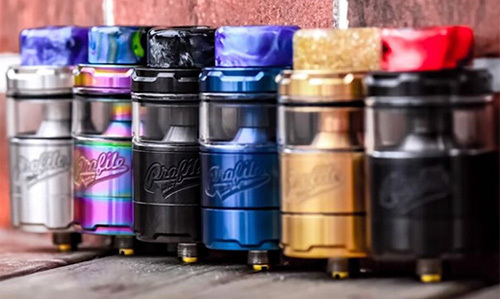 It adopts innovative rotary type top filling design and unique bottom internal structure to ensure zero leaking. 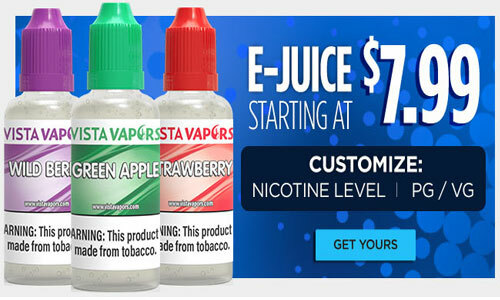 The bottom airflow will provide you with huge vapor. 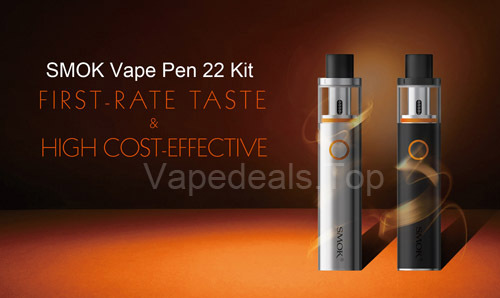 Besides, the atomizer comes with all new E8 and E2 coils, which gives deep and rich cloud taste. 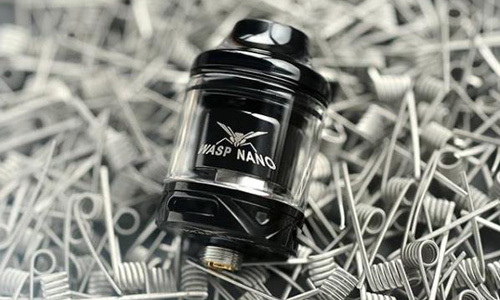 It also can be compatible with TFV8 Baby coil for easy replacement. 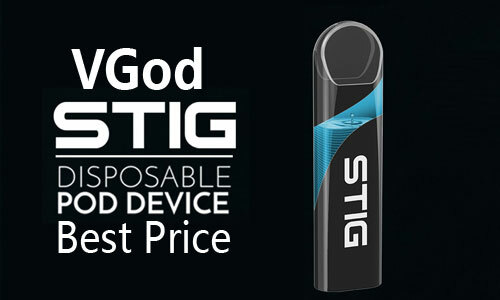 This basic atomizer is suitable for non-builders and vape beginners and offers great vapor production and good flavor. 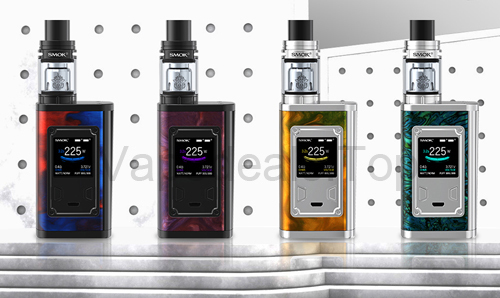 The Tesla Punk 85W Box Mod is a solid choice for the vaper wanting a heavyweight single 18650 battery device that has a ton of features. 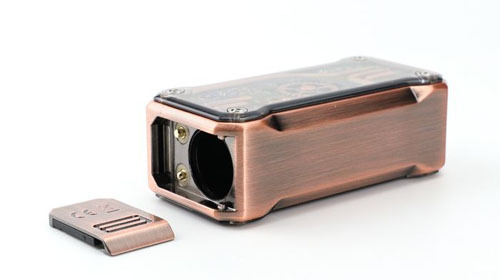 All in all, this is an excellent deal for the Tesla Steampunk 85w Mod! 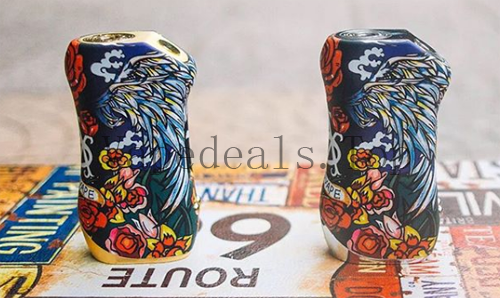 If you’re a fan of Tesla, and looking for a new and affordable steampunk style mod, then this is a deal definitely worth checking out! 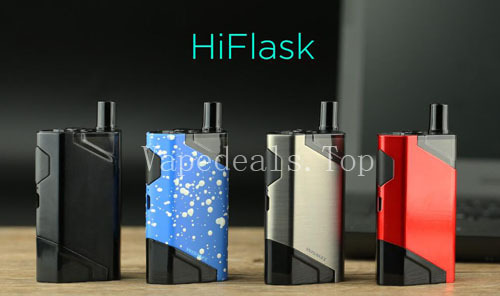 Tesla Punk 85W Kit $65.65 and Free Shipping, using Coupon：SAS8，enjoy extra 8% Off. 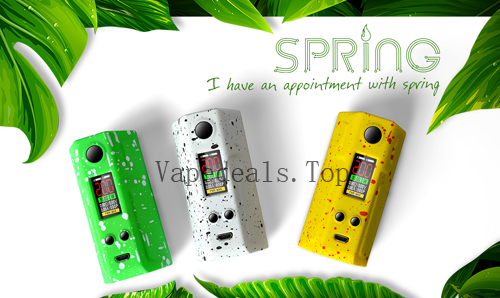 Tesla Punk 85W Box Mod $38.4.